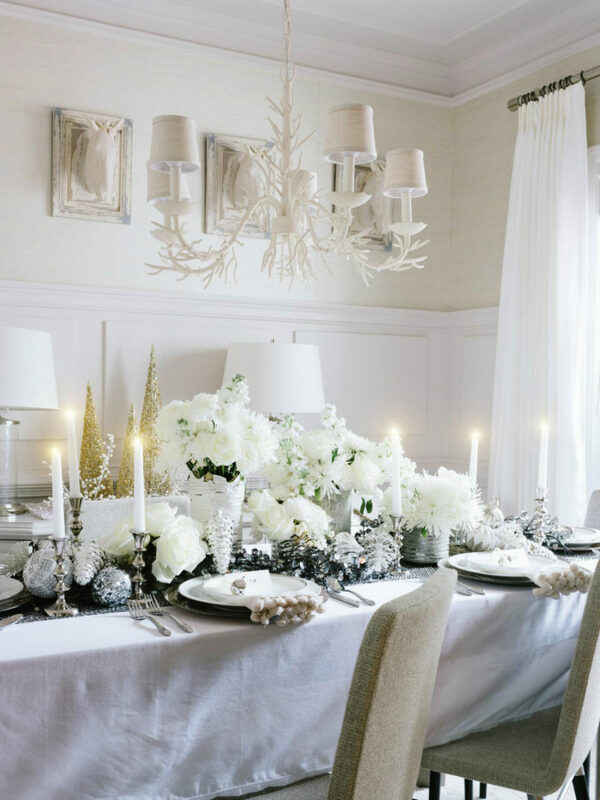 As we get more and more into contemporary design, holiday decor becomes more minimalist. 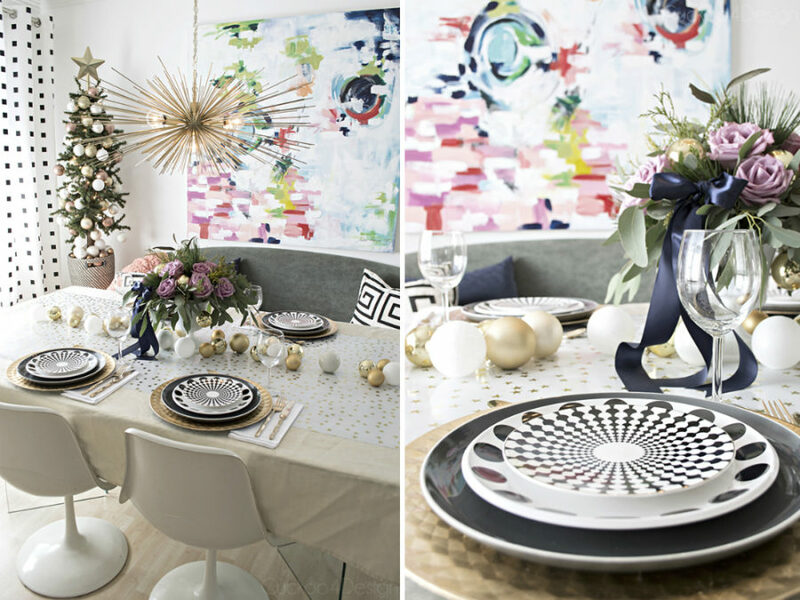 It’s all shapes, finishes, and style with modern Christmas decor ideas. 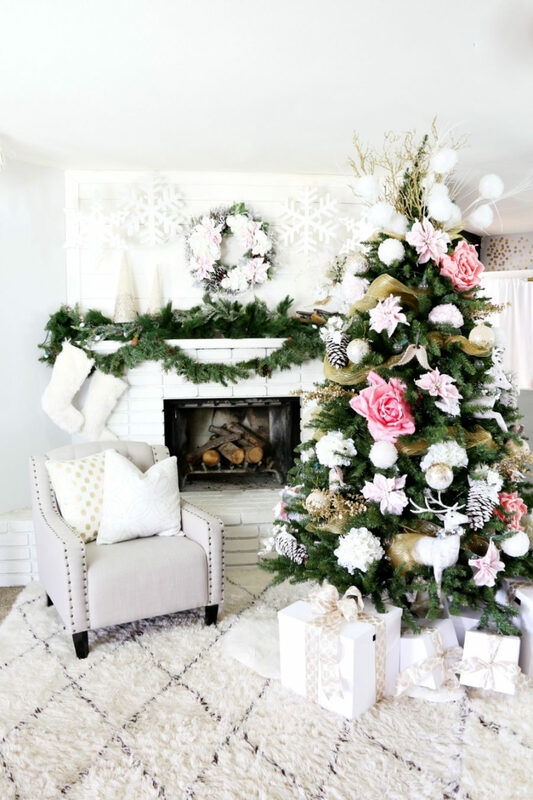 Less colors and fluff allows homeowners to actually enjoy Christmas decor without hassle, making each purchase and design choice an expression of their individual taste. 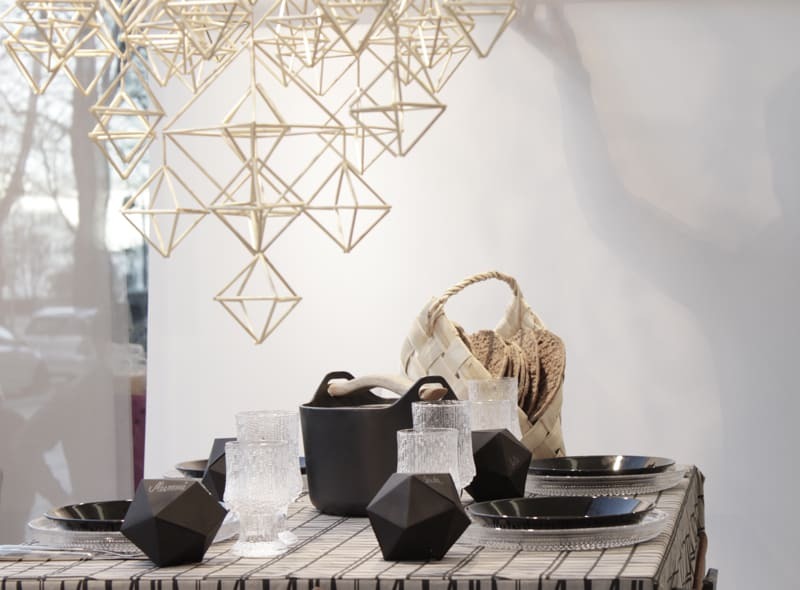 That’s why Scandinavian trend is so popular, and not only for everyday home decor. 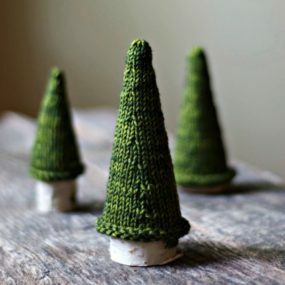 Holiday decorations take more inspiration from DIY tutorials and nature now as well. 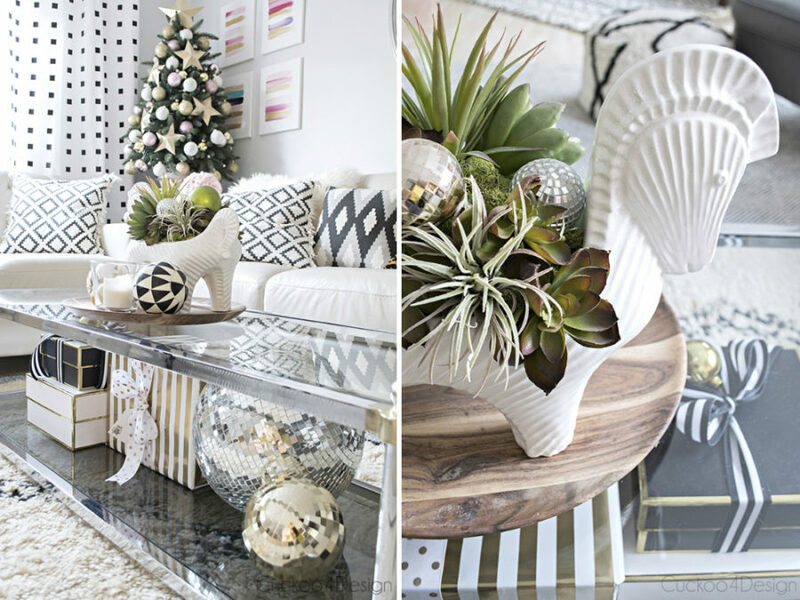 Take a plunge into the limitless pool of ideas below, and get creative with your holiday decor this season. 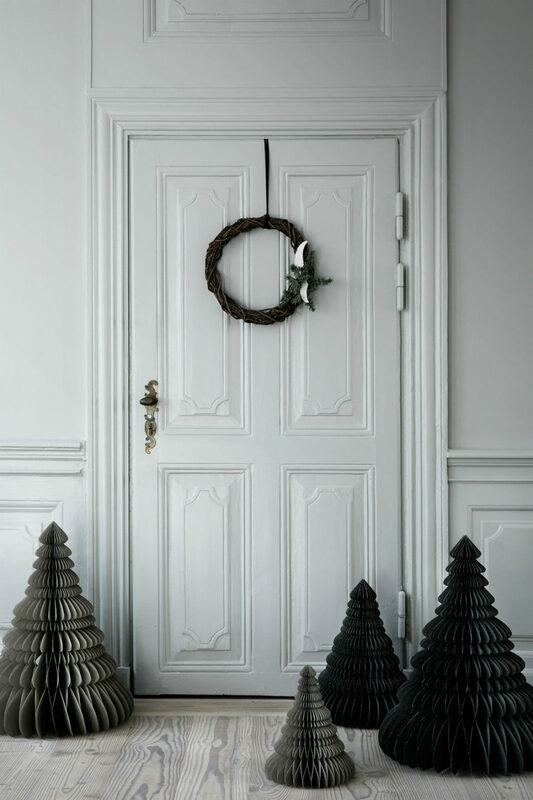 Since Scandinavian decor is so simple and modest, the holiday decorations are more that as well. 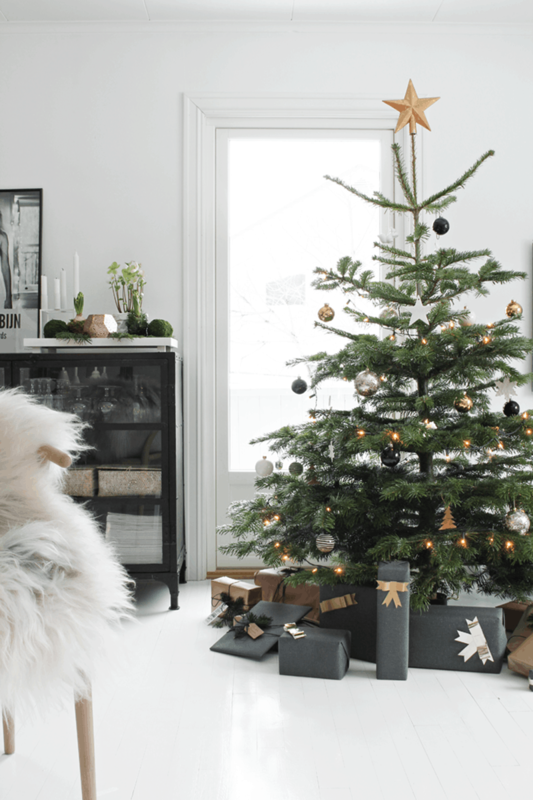 Most flashy accessories you can find would be the trendy metallics, but those can be used sparingly even in a modern minimalist Scandinavian living room. Grey and white that are so common in those interiors make perfect blank canvases for anything you can come up with. 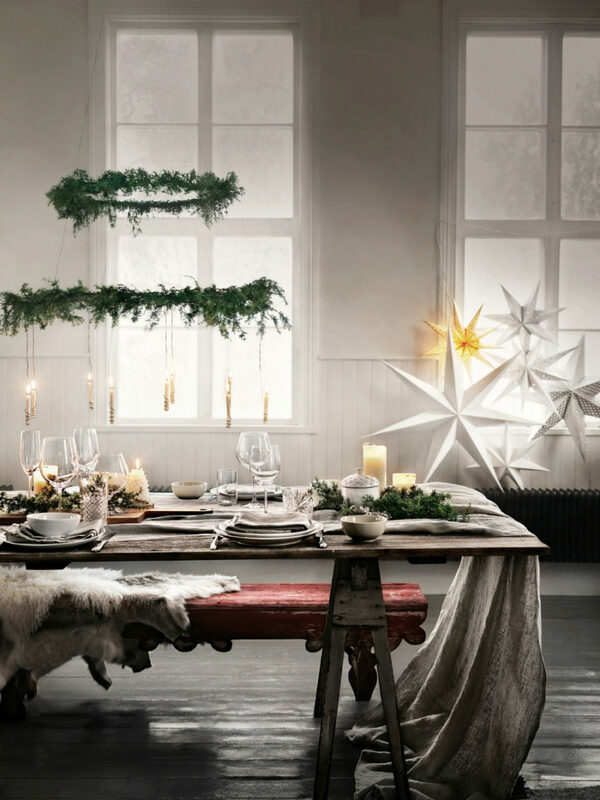 Thankfully, with Scandinavian style holiday decor you don’t have to come up with a lot. A few evergreen branches will do for a wreath or even a ‘tree’. 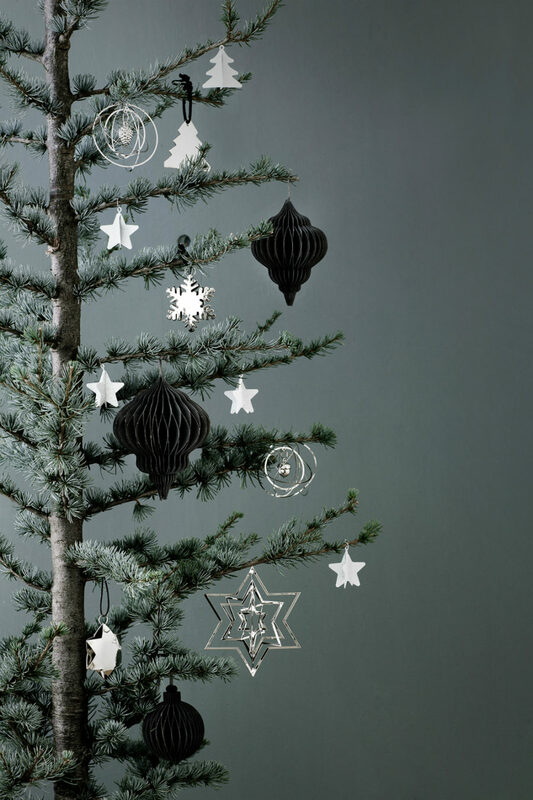 Baubles should be sparse, and you can use crafting paper to make your own tree decorations shaped as Christmas trees, deer, and stars. 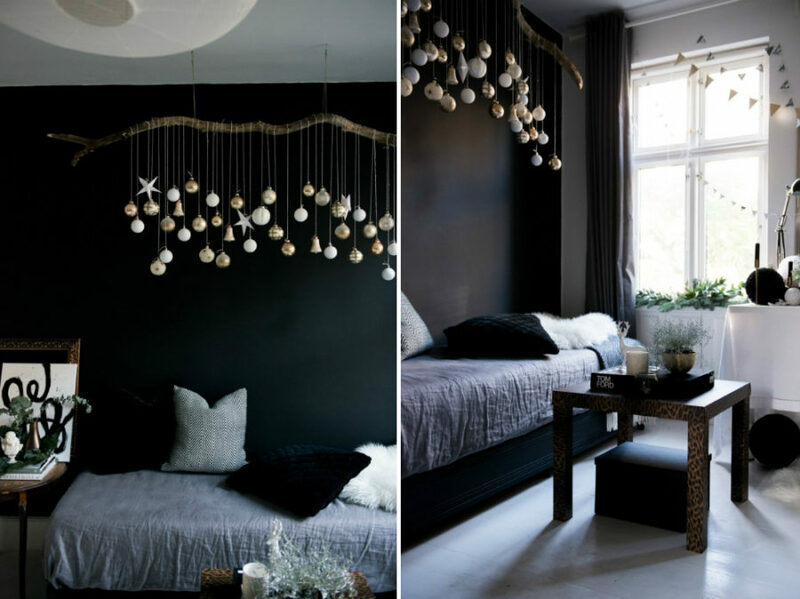 String lights can be the crowning accessory to your Scandinavian Christmas decor. 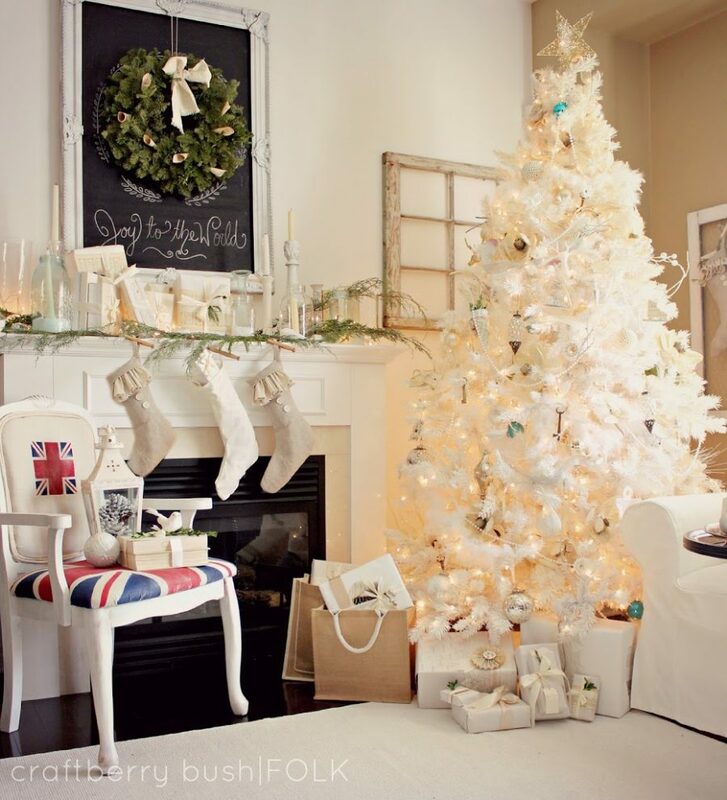 And you can also use faux white fur throws to make the place feel more cozy or even imitate snow. 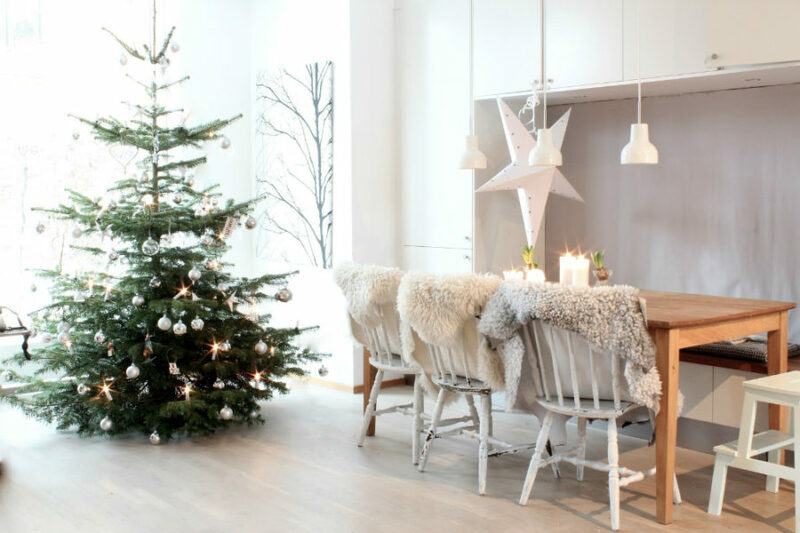 Minimal contemporary decor can, at times, look much more exciting than your traditional red and green Christmas ornaments, especially if your house is designed in such a style. Think about adding an intricate ceiling pendant or a wreath to your living or dining room. That alone can be enough. 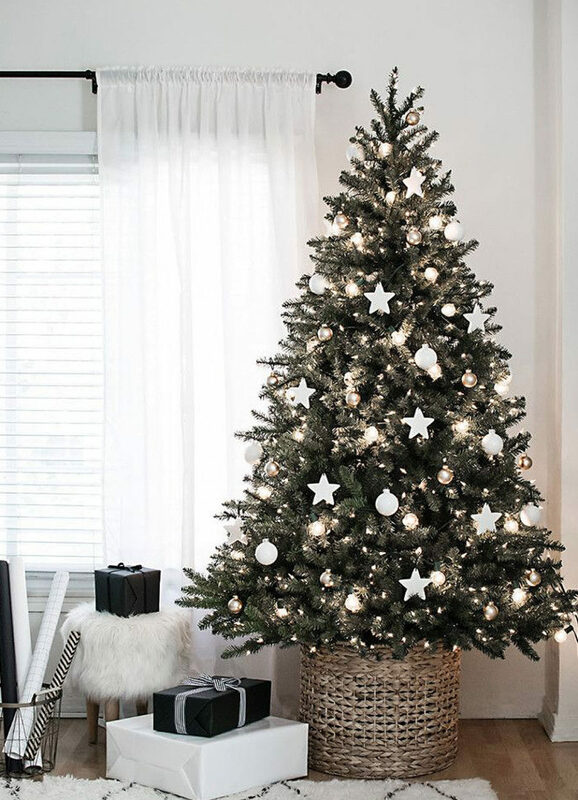 If you want to be more elaborate, opt for a modern Christians tree, which can either fit into your minimal interior or stand out but not in a traditional way. 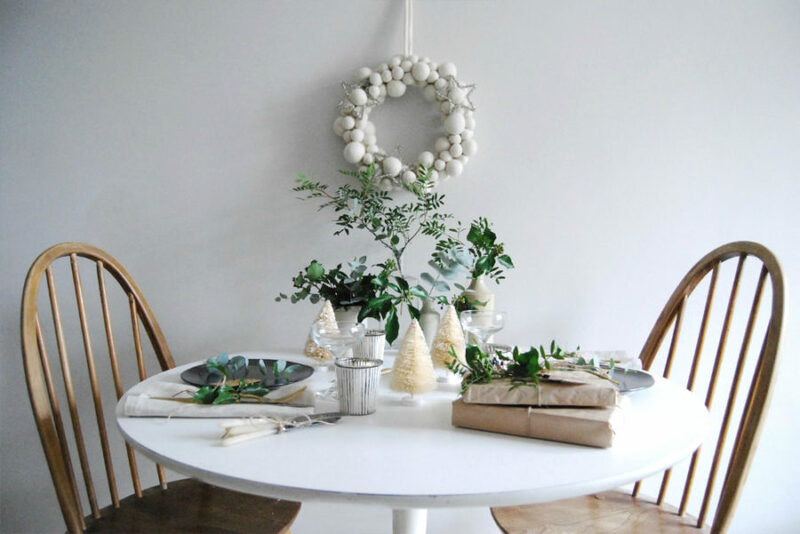 Greenery is a perfect way to go about decorating your home for Christmas. It’s natural and simple, and suits any holiday, really. 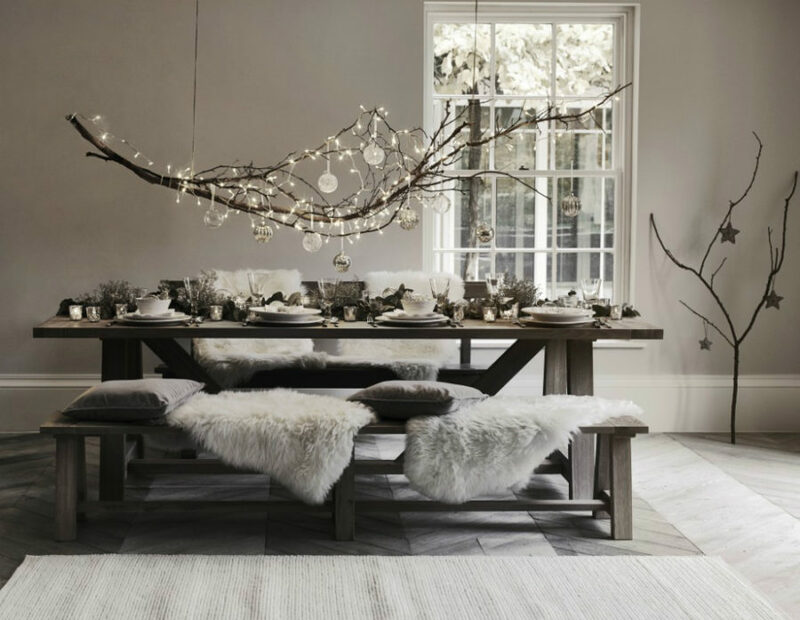 Rustic modern is a trend that is currently gaining momentum for everyday interiors, but it’s so fitting for Christmas, as well. 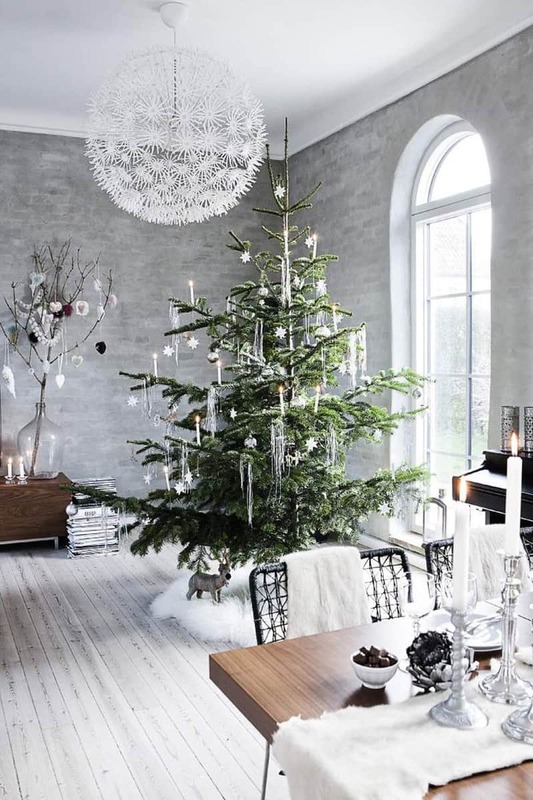 If you want to create a feel of celebrating Christmas in the country, this is the style to choose. And you can actually save quite a bit of money with the naturalistic decorating approach. To achieve a rustic modern holiday look, pick string lights, fallen tree branches, vintage lanterns, wooden logs, and baskets, and try to bring them together in one coherent picture. 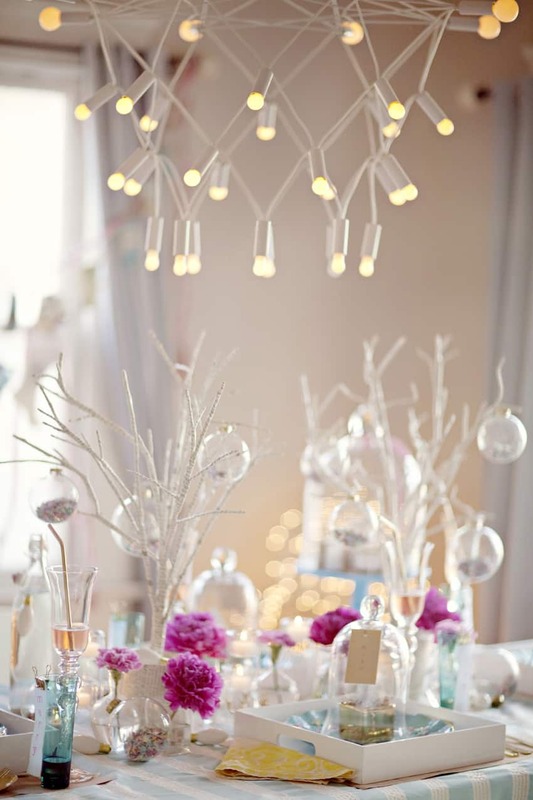 String Christmas lights make for especially beautiful dining room lighting. 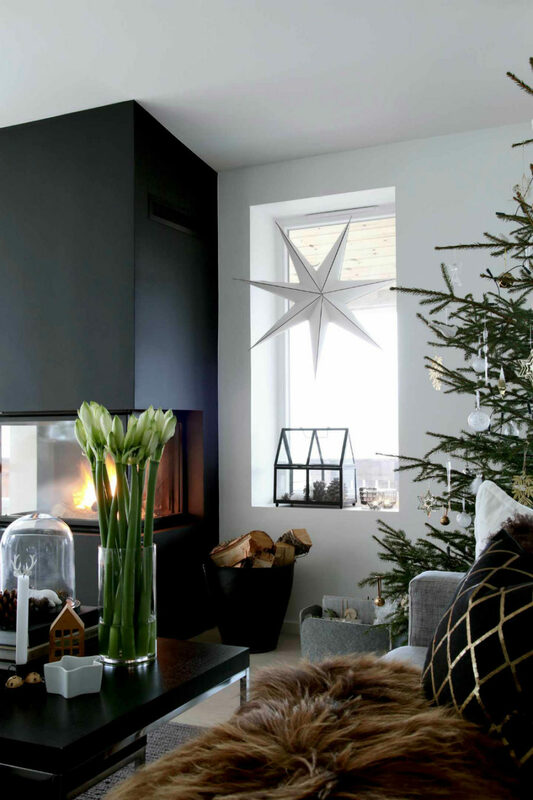 Fur throws and knitted furnishings will help you finish off the look, and make it cozy. 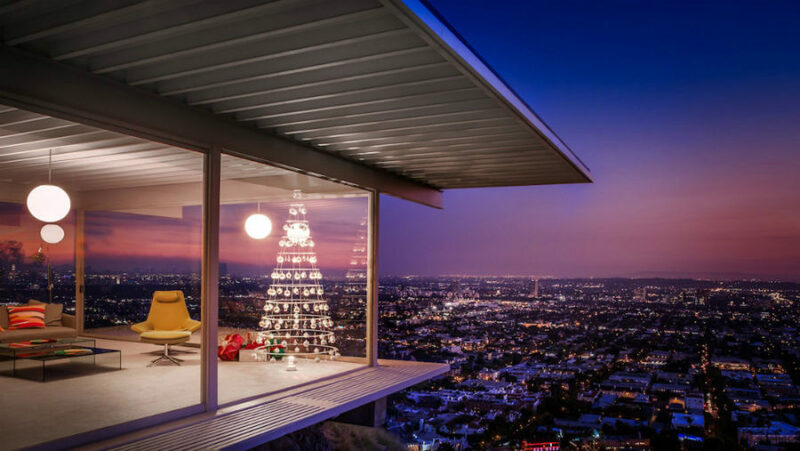 Modern Christmas trees are far from what our childhood trees looked like. 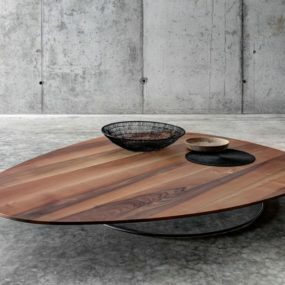 Today, you can find all kinds of tree-shaped products that can appear different and more contemporary. 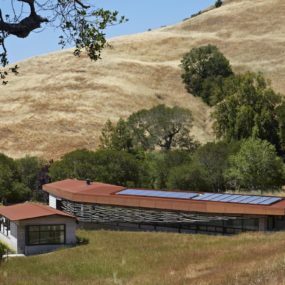 They can also be more affordable and even environment-friendly. 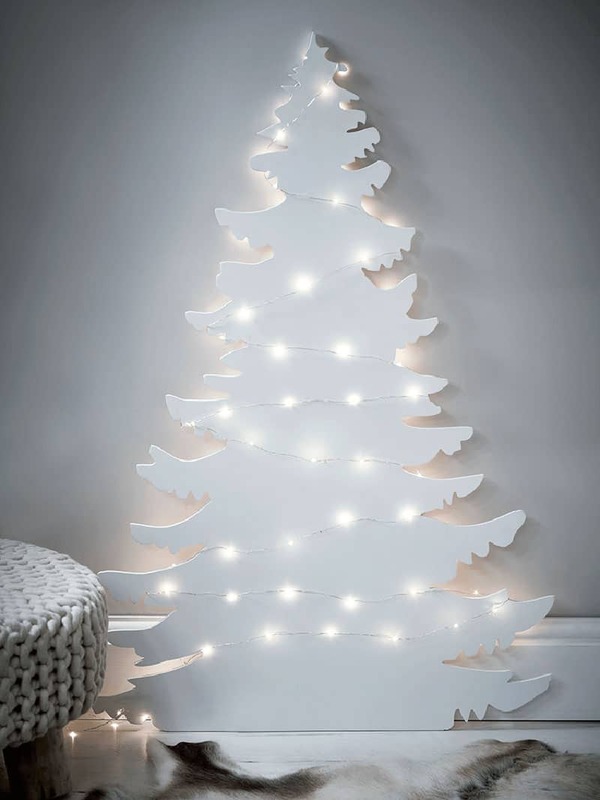 It’s also about how you place and decorate a tree. 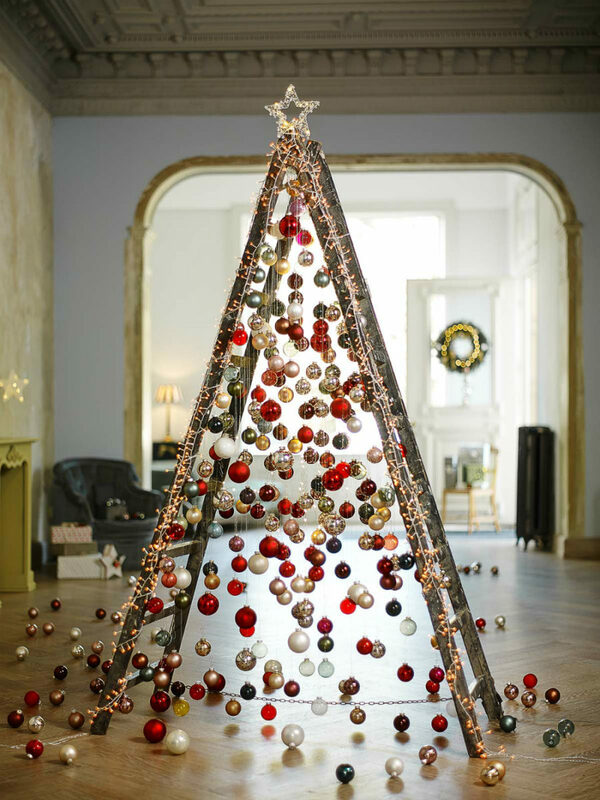 You can go with the traditional baubles or opt for more unorthodox ornaments. Many make their trees mobile. 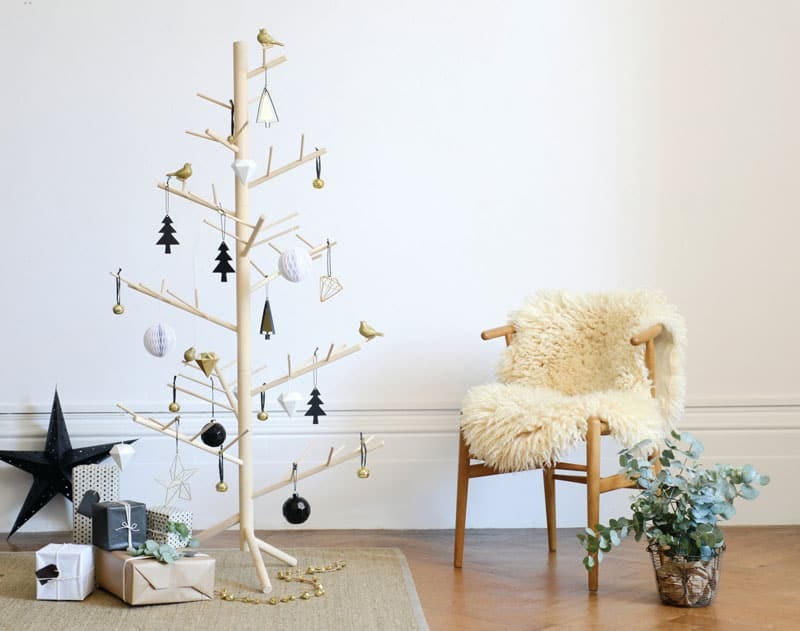 A simple vintage cart can easily turn a tree from stationary to easily maneuverable, in case you decide that you want one in every room only without actually investing in a bunch. 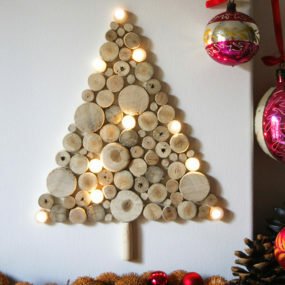 Modern Christmas tree alternatives also range from ready-made products to DIY endeavors that are easy to replicate. 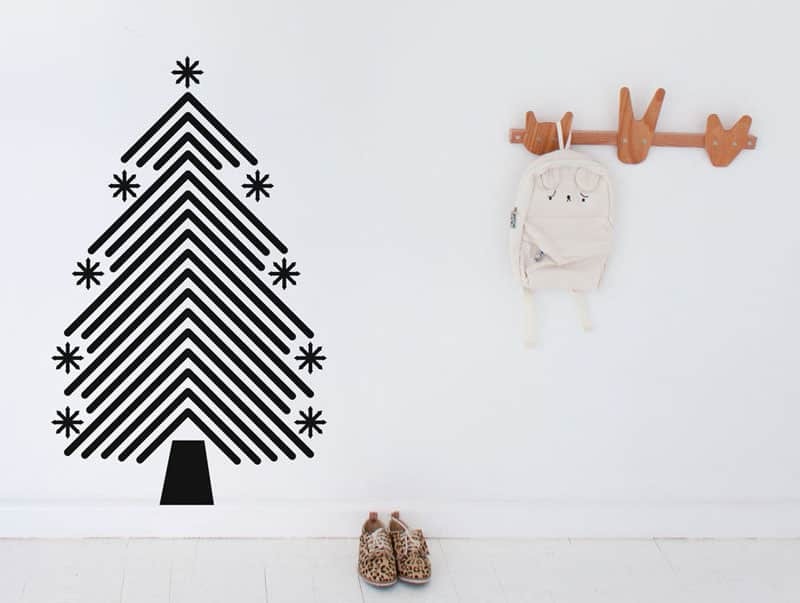 From the most effortless wall decals to the most elaborate ladder trees, these alternative holiday attributes are as fun as they are wallet-friendly. Worried about your kids or pets knocking down a live tree in all its glory? 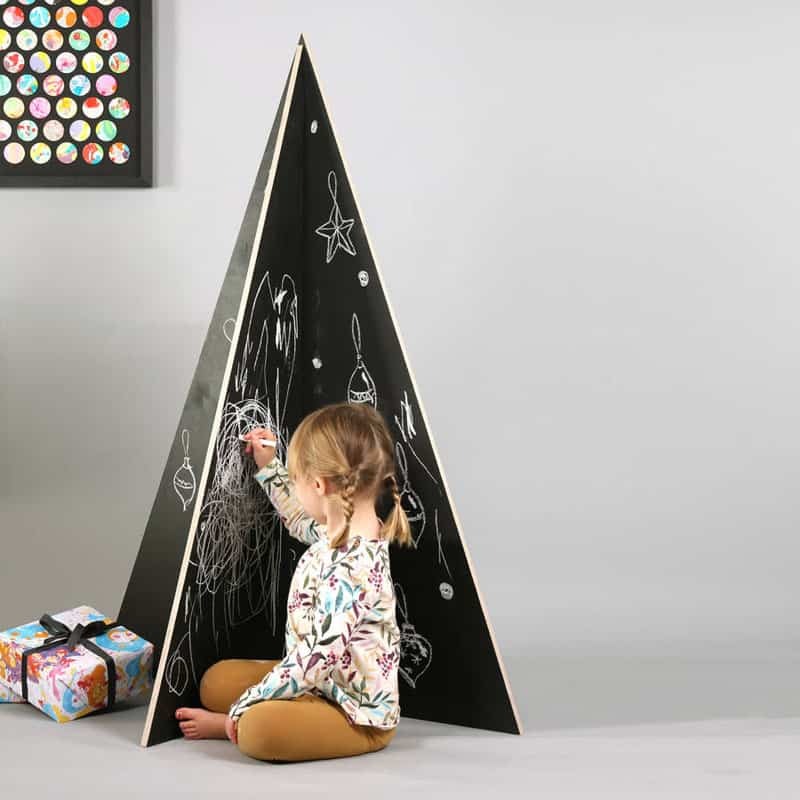 Maybe it’s time to opt for simpler stuff that can also offer your kids some practical fun like a Christmas tree made of a chalkboard. When it comes to DIY options, there are virtually no limits. 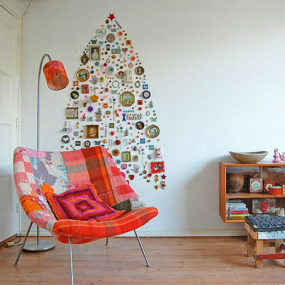 You can draw a tree on your walls, outline it with post-it notes, hang baubles in a triangular tree shape, or make it out of old branches. It’s all up to your imagination. 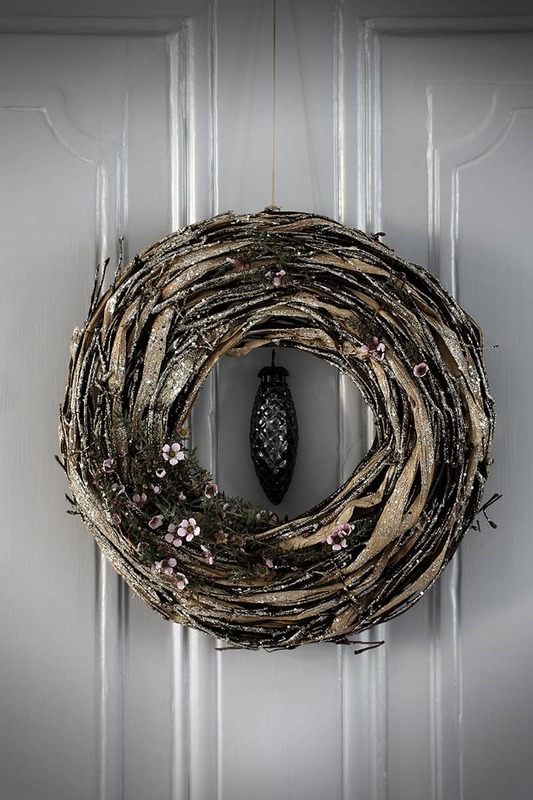 Christmas wreaths are still very much a thing. These can be made out of almost anything as well. It’s a great way to repurpose and recycle old things. 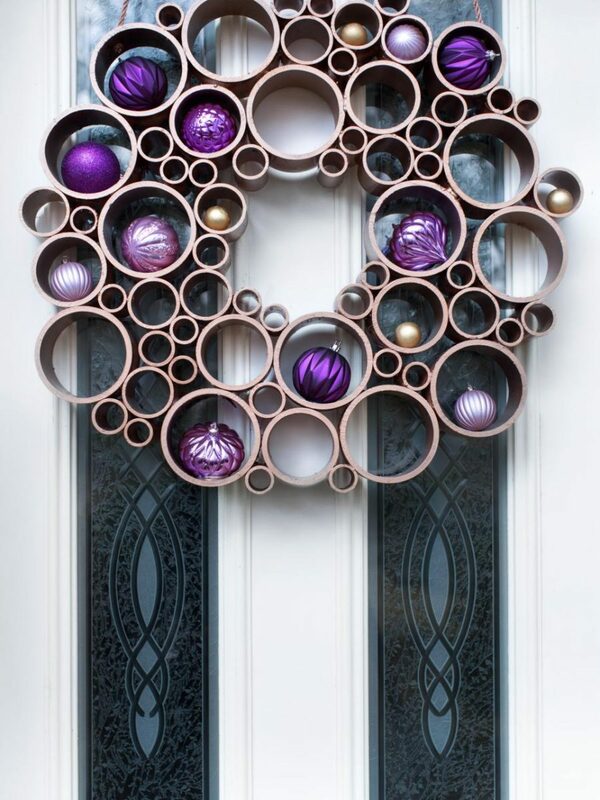 The latest trend is a wreath out of differently-sized PVC pipes. It’s easy to make as well as further decorate it. 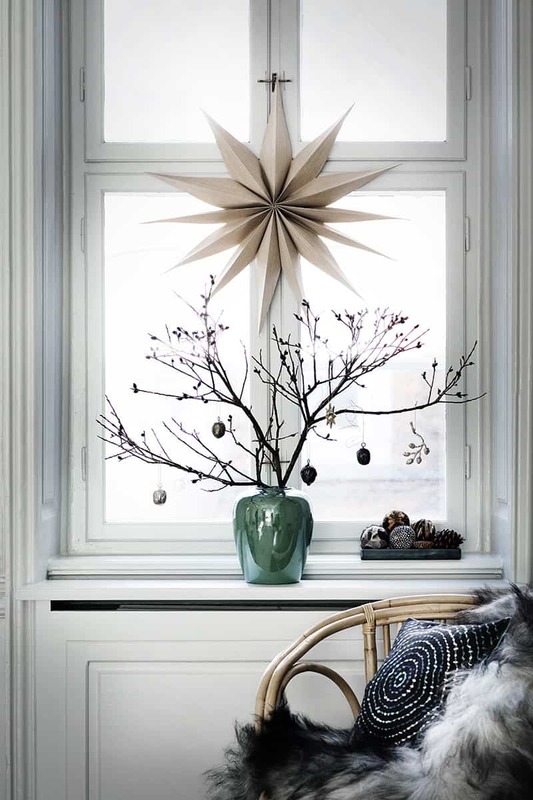 Christmas stars also didn’t disappear from modern Christmas decor ideas. On the contrary, there is more than one way to use those in decor. 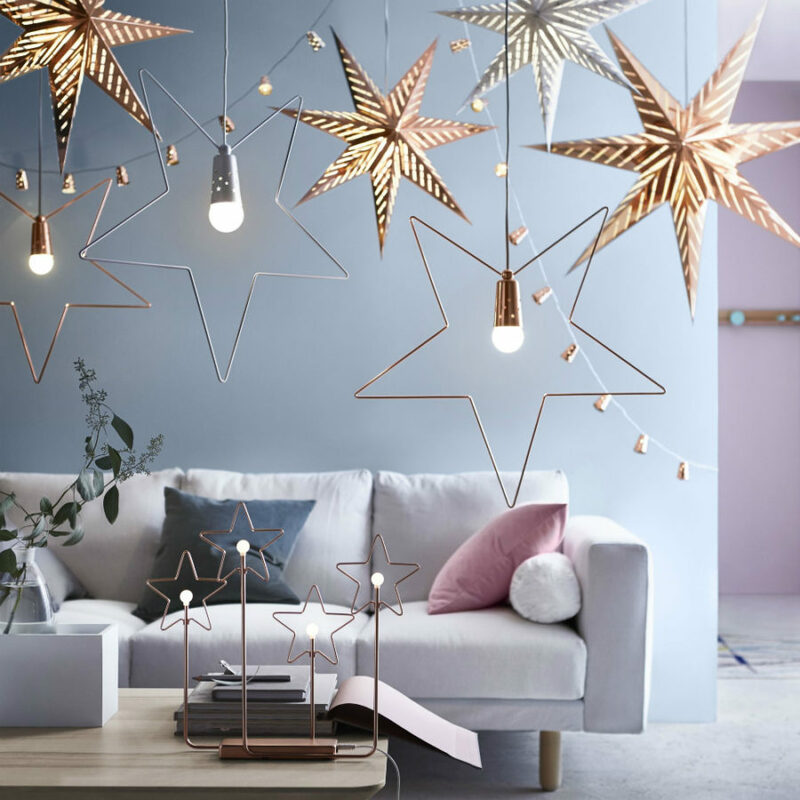 Many like to hang oversized stars on their windows, while others like to invest in a bunch of smaller pendants to hang above their dining table. 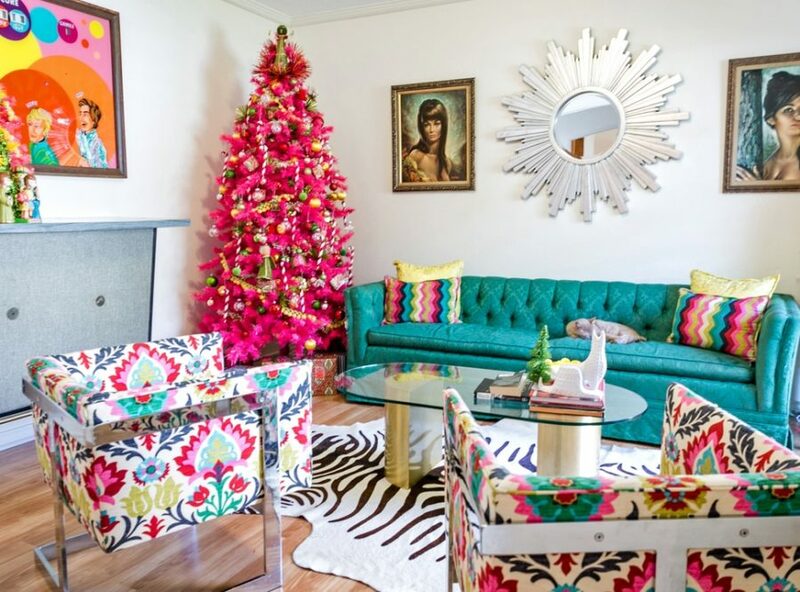 Since living room is the most public space in the house, it’s prudent to decorate it best. There are so many decor opportunities as well. 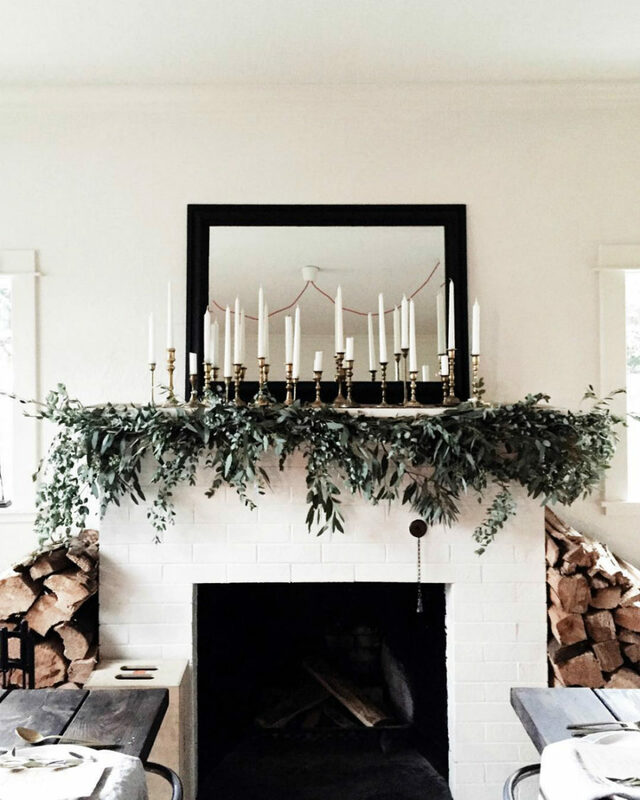 You can make centerpieces, hang pendants, and deck out a fireplace mantel. It sets the tone for the entire home. 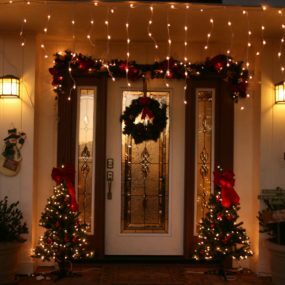 Garlands are still very instrumental in giving your home a cheerful holiday spirit. These work especially well on mantels. 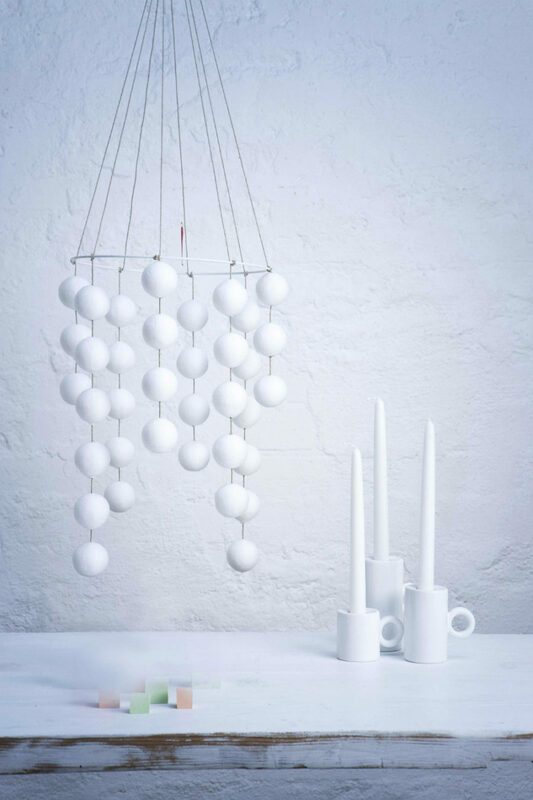 You can also use them to decorate your dining area or a staircase. Garlands and hanging decorations can also work well with mirrors and entryways. Think fir garland on a big freestanding mirror. 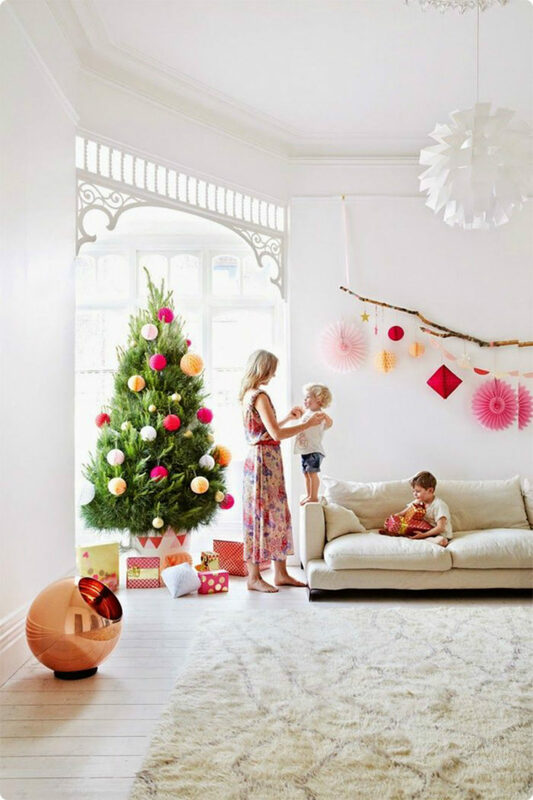 We’ve touched on unorthodox Christmas tree ornaments, but we didn’t mention one of the best trends in modern Christmas decor ideas – flowers. 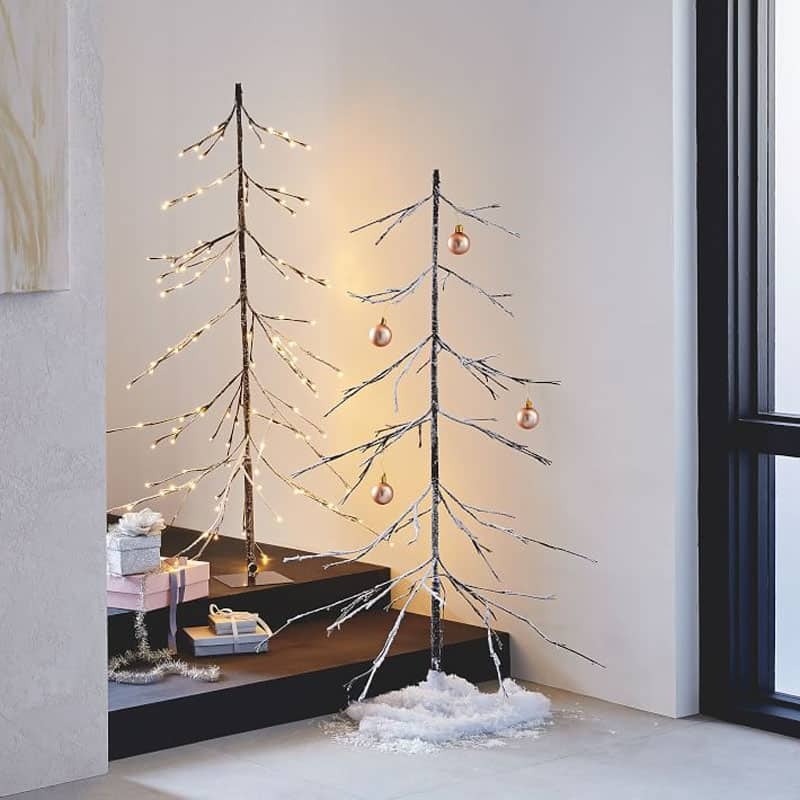 These can be live, but if you want your tree to stand for a few weeks, fake ones would be in order. 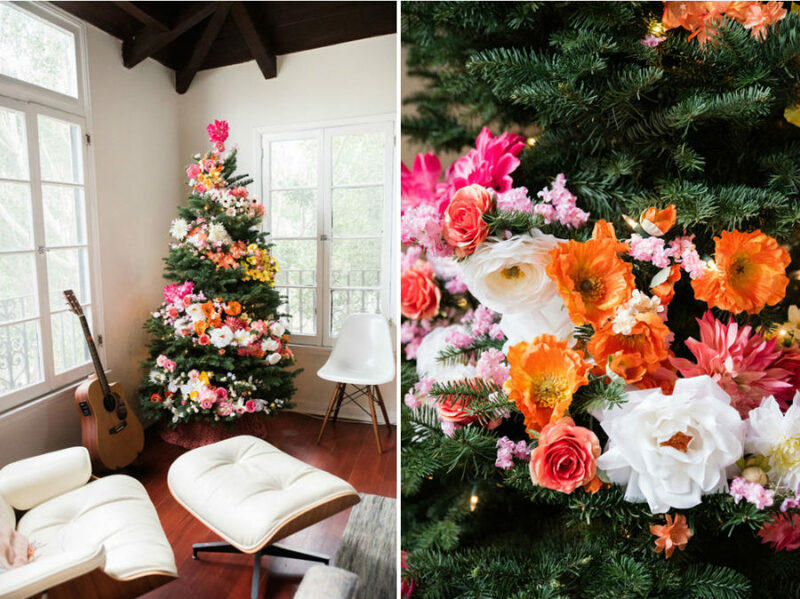 There is something enchanting about seeing beautiful blooms on a Christmas tree. Paper ornaments can also look different to the familiar baubles. 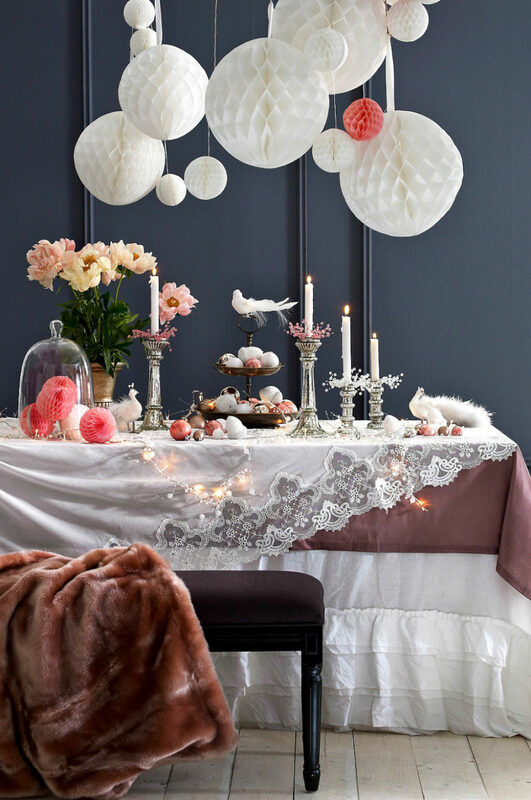 Feathers, metallics, and all kinds of creative decorations can be found on the market. 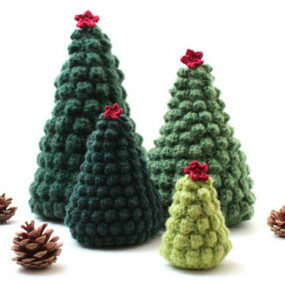 There are ways to reuse your traditional Christmas tree decorations. You just have to be creative, and find ways you haven’t hung them before. 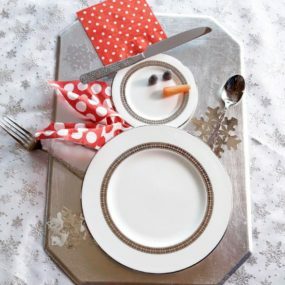 Modern Christmas decor ideas concentrate more and more on tablescapes. Dinner is the most important part of the holiday, so it makes sense that tableware and table decor accents would become immensely varied. 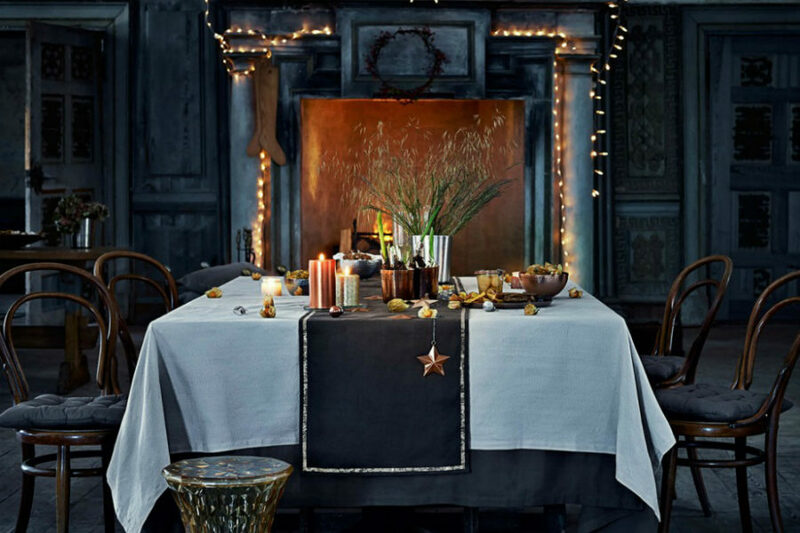 Decorative tableware is always interesting to experiment with, but you’ve also got all the creative candles, salt shakers, and figurines, not to mention winter blooms. 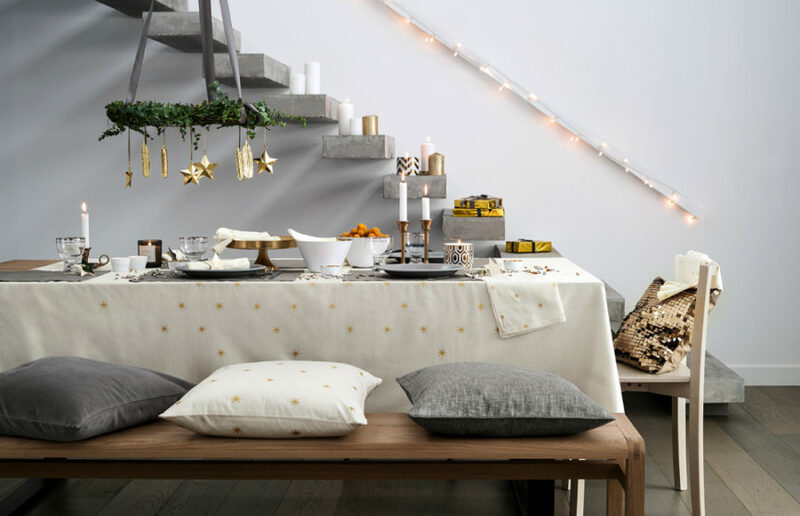 Tablecloths and runners can, too, add some special charm to a Christmas tablescape. It’s all a matter of how coherent the entire picture is. 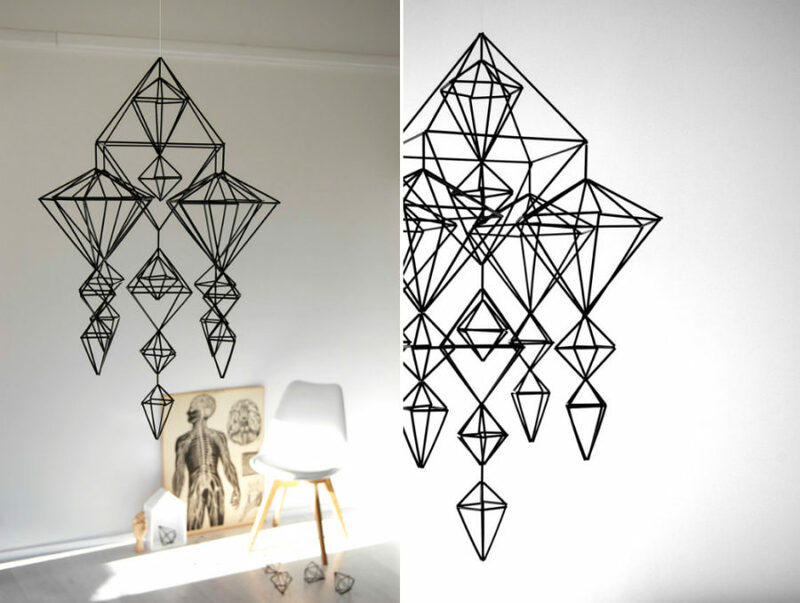 Hanging decor accents are great because you aren’t stuck with just one dimension – walls – anymore. 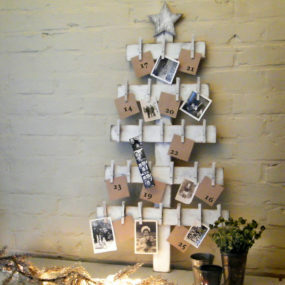 You can add one to your dining table or hang it somewhere above a reading nook. The decor possibilities are truly enormous. 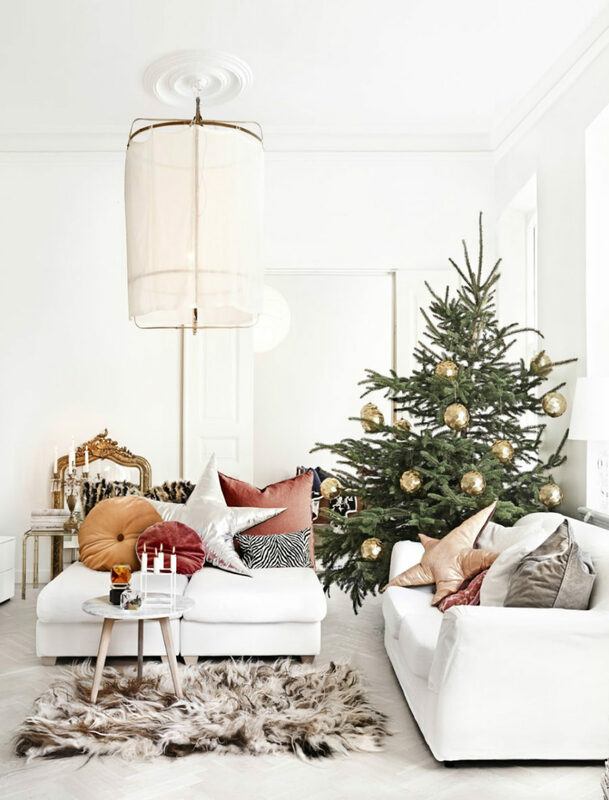 If you want to get inspired this season, these modern Christmas decor ideas ought to make you feel more proud and fond of your stylish holiday home decor. 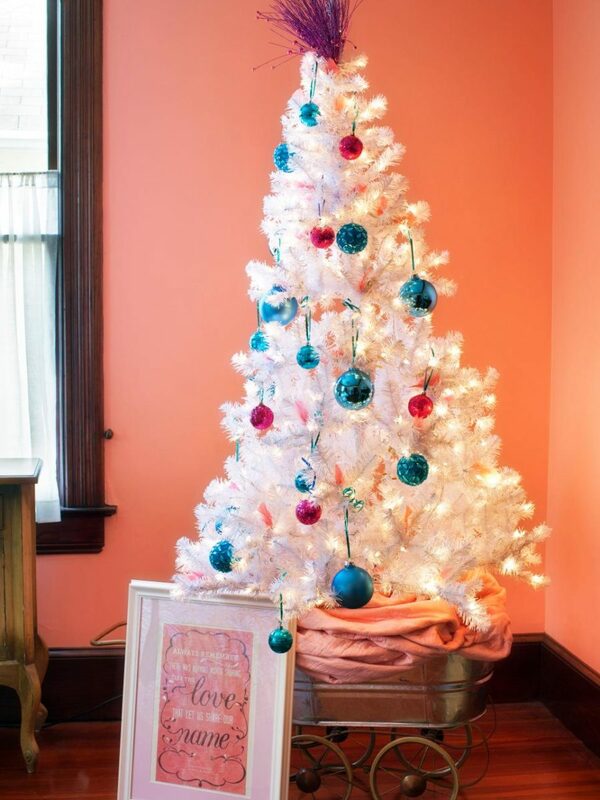 No need for messy and garish throw-away decorations. 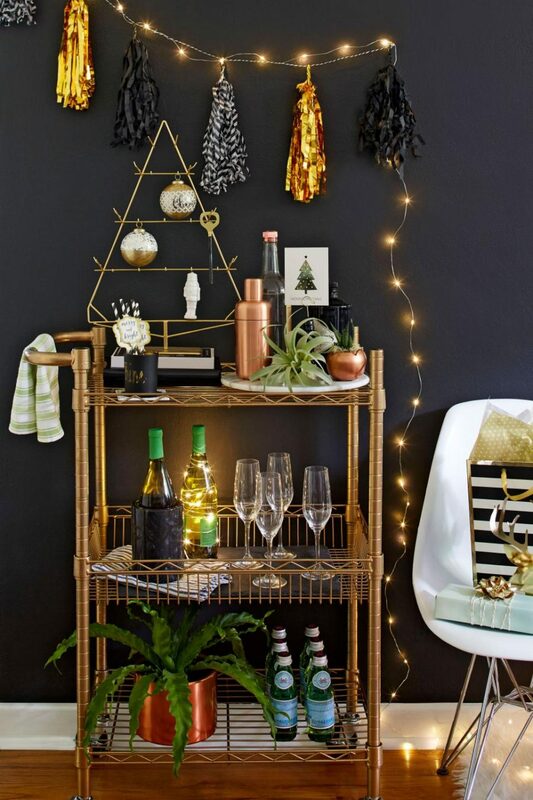 You’ll be able to reuse simpler stuff year after year, and celebrate Christmas in style.